This is no desk job. 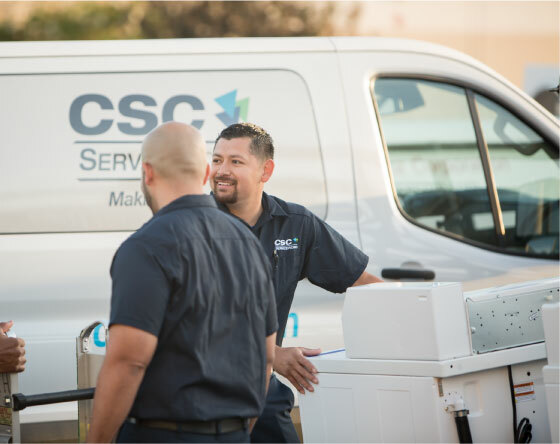 As a CSC Lead Installation Technician your days will be active, managing a team and working alongside them to deliver and install commercial laundry and/or air vending equipment to a variety of places around town. 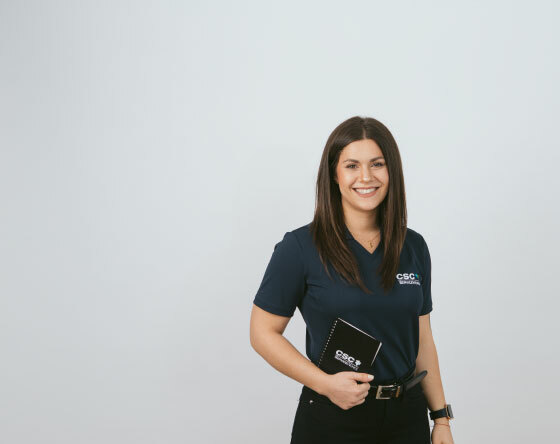 You’ll have a constant change of scenery, engage with clients daily, and take on a leadership role in an environment that supports your success in your career and life. 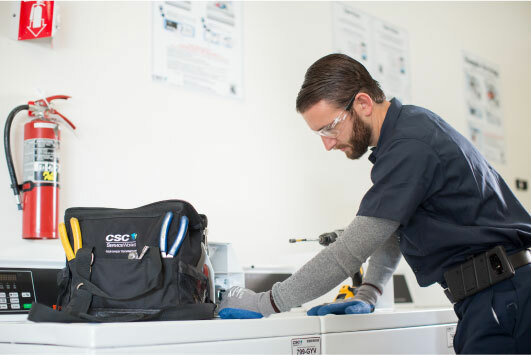 As a CSC Lead Installation Technician, you’ll be an important part of what works. 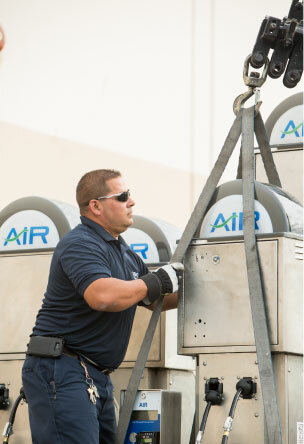 Managing deliveries, installations and pick-ups of washers and dryers. Holding your team accountable for thorough work and reviewing the order and installation with the customer. Assisting our Warehouse Manager with daily operations (routing, scheduling, inventory management, etc.). Collaborating with a team as you receive, move and issue washers and dryers. Maintaining detailed driver logs per DOT and local regulation. Choosing safety first—in all you do and per government regulation and company safety policies. A HS Diploma or equivalent and 3-5 years related experience and/or training; or equivalent combination of education and experience. Mechanical aptitude, and technical/equipment experience is a plus; specific experience with washers and dryers and/or electrical, plumbing, gas fitting, cable networking/low voltage cabling, and venting is ideal. Leadership and supervisory experience is a plus.Attention to detail and drive to do things right the first time. A communication style that builds trust.